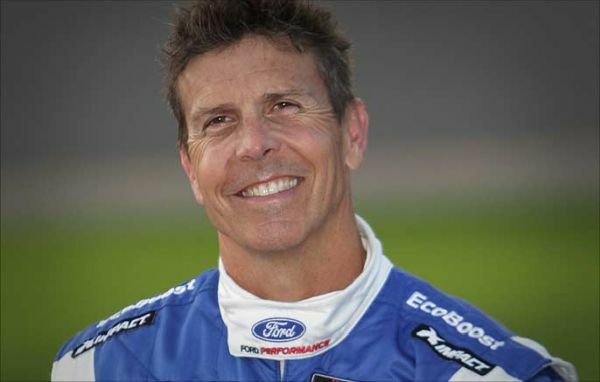 “Scott Pruett is a true American legend in road racing,” Daytona International Speedway President Chip Wile said. “In a career that has spanned 50 years, Scott has experienced numerous successes and triumphs, many of them right here at Daytona International Speedway. He was a versatile driver who was always relentless and focused on track, and an engaging personality off the track.